Permanent make-up is a method called “micro pigmentation” that carefully adds pigment to your desired area for a permanent and natural look. Contact Donna for a free consultation and to learn more about how you can enhance your make-up free face. 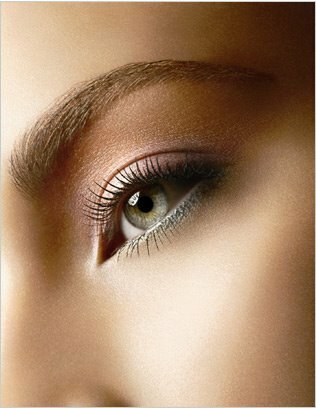 Donna has over 20 years experience in permanent make-up.